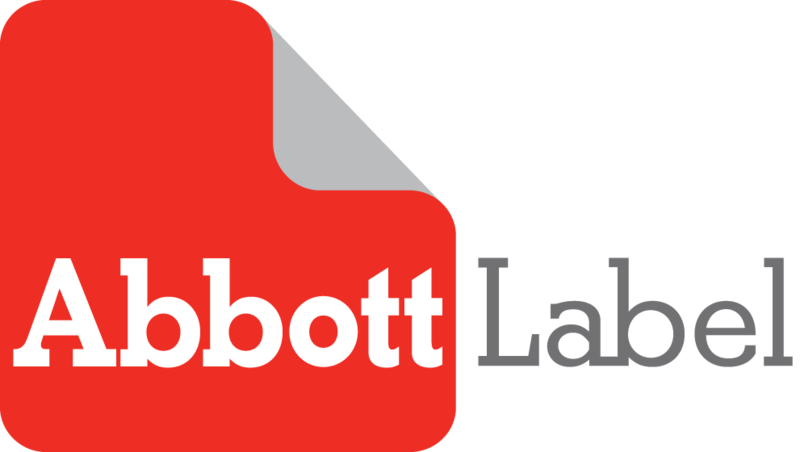 Abbott Label is a trade only manufacturer meaning we do not sell directly to end users. We rely entirely on the success of our distributors to grow our business. Let Abbott Label help grow your success!